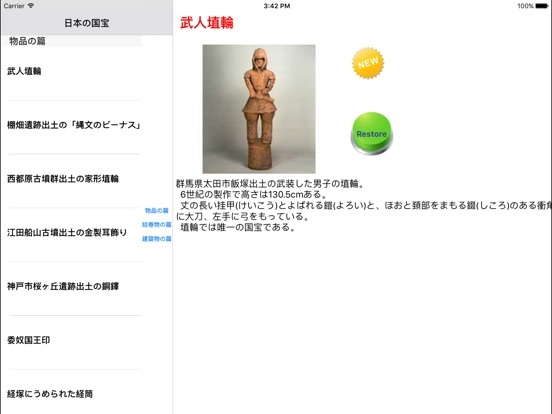 Japan Treasure shows you japanese national treasures. You can find out details of their information. 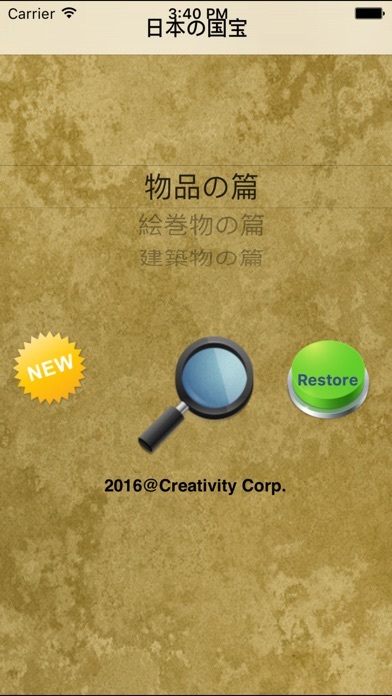 Get this app, you would know more about japanese culture and history.